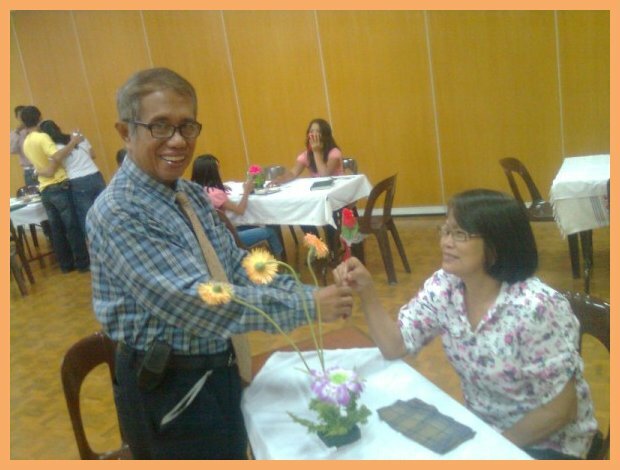 Several LDS couples and singles joined the post Valentine's night sponsored by the Relief Society of The Church of Jesus Christ of Latter-day Saints in simple but memorable program at the meetinghouse of La Carlota District. Every couple was treated special. Each was seated in a well-furnished table with wonderful place mats, beautiful piece of flower, complete with table napkins and eating utensils. While the singles had their set of tables with complete furnishings too. The night for the couples and the singles was so lovely and romantic because of the appropriate setting which was properly prepared. The couples were given enough time to converse each other as if they were on their courting period when they were still teenagers before. My wife and I were recollecting our old, memorable lovely and romantic experiences. We were talking about our favorites from foods, movies, songs. And also we were discussing about our misunderstanding and how we were able to resolve and mend it for reconciliation. We were also given time to dance to our favorite music of yesteryears. Everyone enjoyed. Everyone danced all the way, especially when Cha-Cha music was played on. Brother Joemar Montero provided the old-time favorite music with his excellent sound system. Another time was given to us to reflect what was written on a small piece of color cartolina place on top of our table earlier by relating our love life and even our very own love story as far as we could recall. We picked this note: "Anyone can catch your eyes, but it takes someone special to catch your heart." My wife did first the insight based on her experience, then I lengthily expounded by relating our 5-year of engagement, on how I met her, courted her. I even brought along with me three African daisies to refresh those years when she gave those flowers when I visited her place for the first time. I also presented an old love letter which she gave it for 43 years. And I finally I let everyone listen to our theme song, "I Need You in My Life" popularized by a local Filipino singer, Homer Paredes sometime in 1970. Our love story started with birth certificate and ended with marriage certificate and we jointly and unanimously said to ourselves that "iginuhit ng tadhana" (we were made with each other). Sister Cristina Millado, the emcee of the night, after all the couples had eaten their sumptuous, hearty dinner served by the young women and young men made an announcement and gave those couples their entitled tokens and rewards. Sister Millado announced the Best Couple of the Night. My wife and I were named as the Best Couples of the Night. 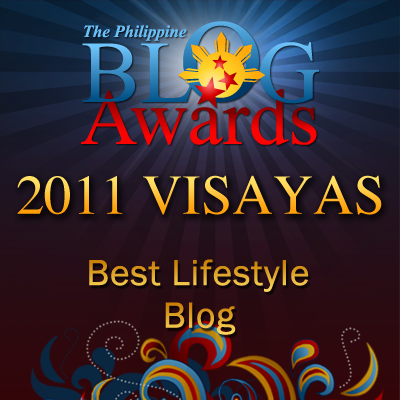 We were very happy receiving that honor. 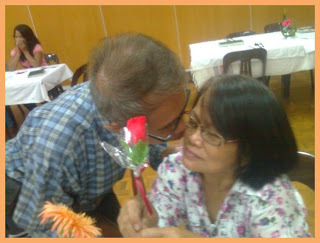 We really felt that we are lovers again after 46 years of those momentous, romantic and loving memories of our teenage life. I can't help but leave a comment sir.. Please know that I admire you so much and your wife! YOu are blessed to have each other! God bless you po! You're love story is really so admirable. Whether you're talking about it as a memory or at present time. It shows how much you are perfect for each other. Awww, so sweet!!! I love hearing stories about love that's continued to grow over time. :) Happy hearts day to you and your wifey! Continue being an inspiration to others po :-) Happy Valentine's Day Sir! 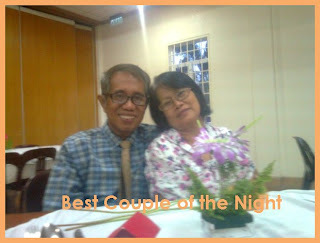 Congrats on being the Best Couple of the Night! I hope that my partner and I will reach as far as you (in terms of being married), Sir. Ayeeeeeee! Ang sweet niyo pa rin Sir all these years! More loving years to come!! !